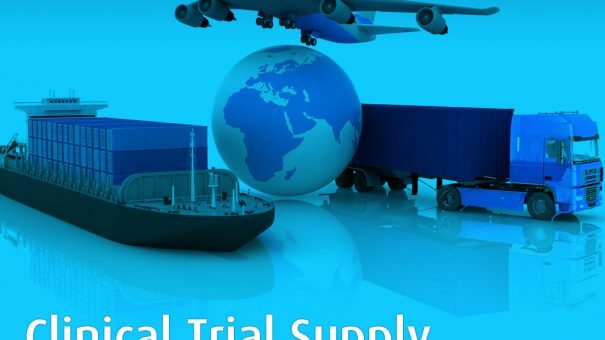 Clinical Trial Supply Southern California returns for another year to La Jolla, San Diego. Once again this event promises to deliver some of the most cutting edge content in the world of Clinical Trial Supplies tailored specifically for the industry in SoCal. Standout speakers for 2018 include those from Receptos, Intercept and Pacira Pharma. On top of this, the event features some innovative biotech companies from the local area including Valley Fever Solutions and Spectrum Pharma. Looking to 2018, with important regulatory changes inbound in the form of Annex 16 & Annex 6, the event will surely prove an ideal meeting place for the industry to discuss organisational changes which will be brought on by the changing industry landscape.